Read my review of The Drawmer 1978 Tone Shaping Compressor in TAPE OP issue #130! 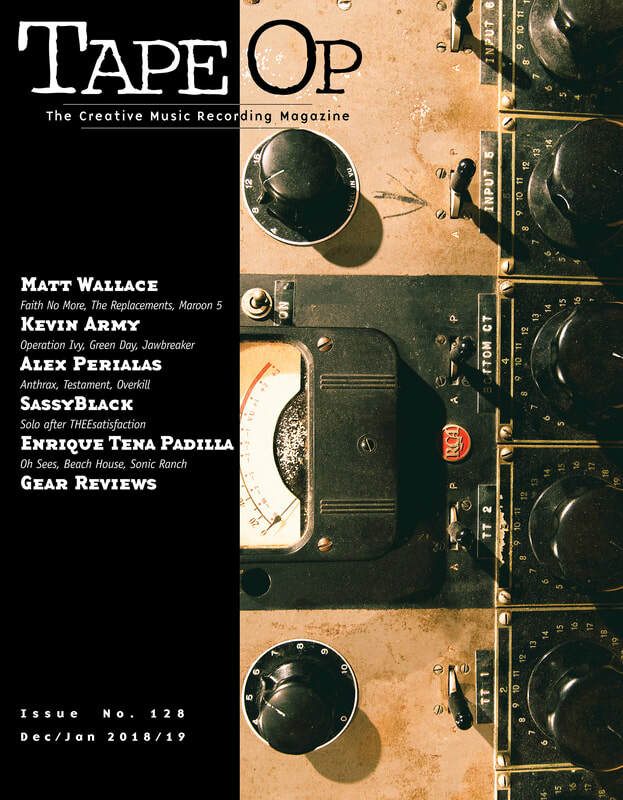 Tape Op is a free magazine exclusively about recording music. Subscribe (yep, for free) at tapeop.com.